Our operations From the ground up - Carrizo Oil & Gas, Inc.
A leader in unconventional resource plays. Since beginning unconventional operations over 10 years ago in the Barnett Shale, Carrizo has established itself as one of the most experienced resource play companies in the industry, having drilled over 1,000 horizontal wells across multiple resource plays. 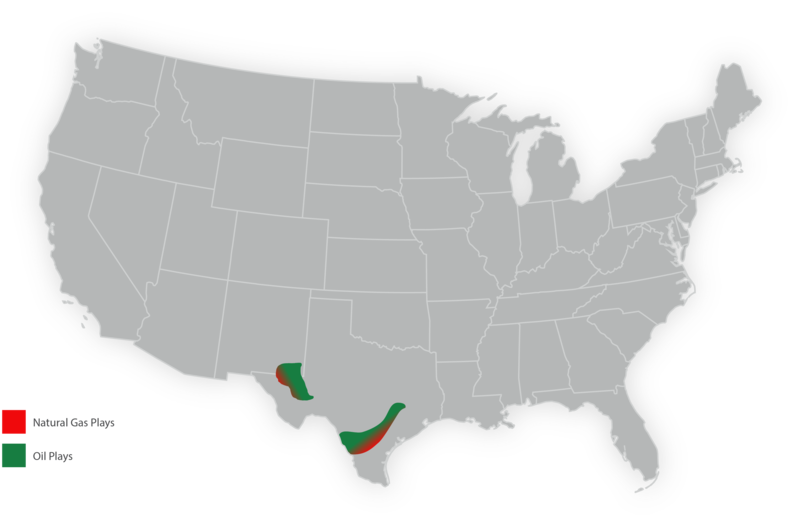 The Company's operations are currently focused on oil and liquids-rich plays, and Carrizo has built material positions in the Eagle Ford Shale in South Texas and the Delaware Basin in West Texas.